Description: Own door dual aspect 3 bedroom apartment with 3 bathrooms and 2 separate car spaces. Own door dual aspect 3 bedroom apartment with 3 bathrooms and 2 separate car spaces located in the heart of the city, beside Christchurch and St Patricks Cathedral. 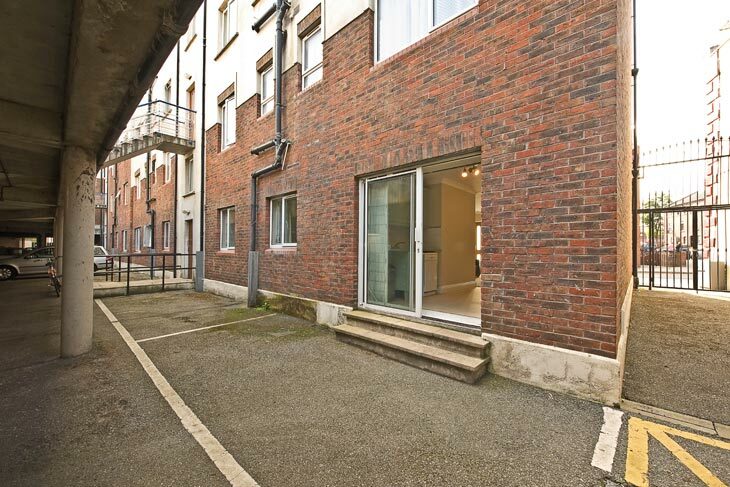 This generous apartment would be a shrewd investment property or family home. 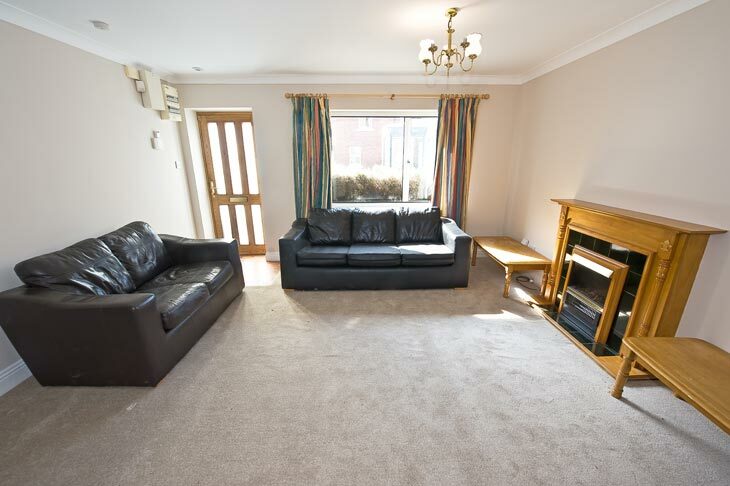 The apartment has been completely renovated and repainted and has new carpet throughout. Swift Hall was built 15 years ago on the site of the Convent of the Holy Faith. There are 2 car spaces which are on the surface level and are accessed through an electronic gate. Swift Hall in the Coombe is between Francis Street and St Luke’s Avenue at the St Patrick’s Cathedral junction in the heart of the city. You are less than 10 minutes’ walk to Grafton Street. New carpet, Horstmann Economy 7 water control, smoke alarm, coving. Electric fire and timber fireplace, new carpet, 3 seater and 2 seater sofa, coving, alarm panel. 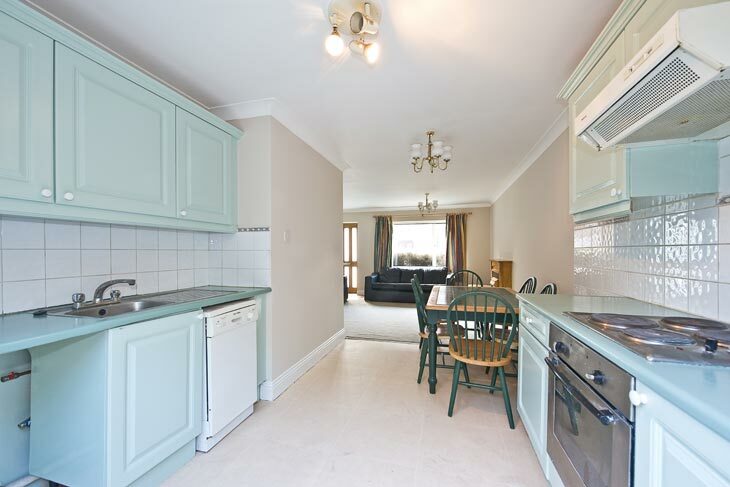 Big kitchen / Dining area with painted kitchen units including Electrolux hob, cooker and extractor fan, Tricity Bendix dishwasher, plumbed for washing machine, lino floor, wall tiling, patio door and the two car spaces are directly outside this door, coving, telephone point. White suite comprising WC, whb, shower with glass door, lino floor, wall tiling, shaving light. Double bedroom with bed, fitted wardrobe, coving. WC, whb, shower with glass door, coving, shaving light, lino floor. Double bedroom, 2 single beds in this room included, coving, fitted wardrobe. 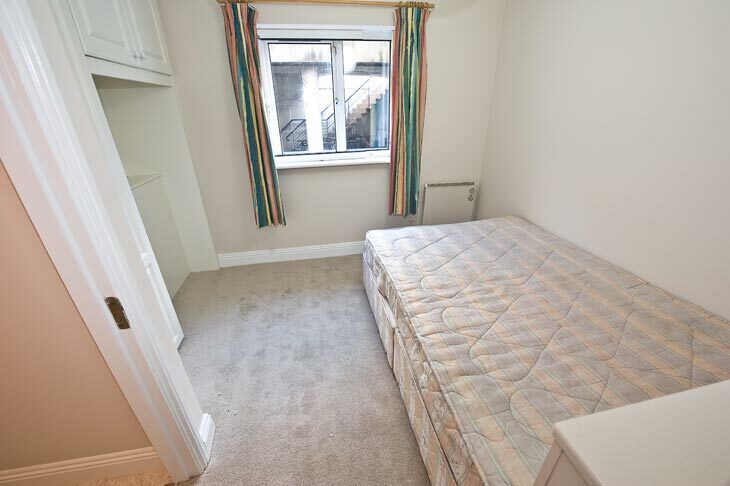 Double bedroom, fitted wardrobe, 1 single bed in this room included, coving. WC, whb, shower with glass door, lino floor, wall tiled, shaving light. Insulated tank and two shelves. 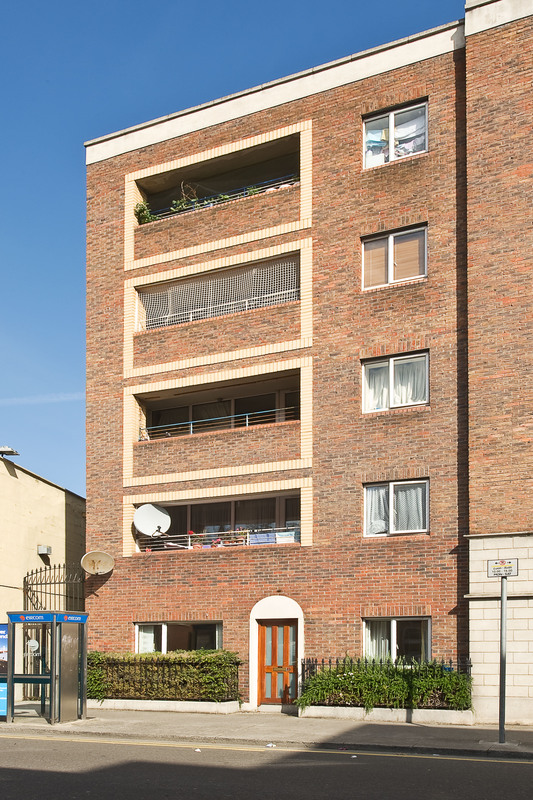 Located on Dean Street just off Cork Street, beside The Coombe and Christchurch.